If you have friends staying in the area, why not send flowers to Sea Point? When it comes to celebrating birthdays, weddings, the birth of a baby, big promotions and anniversaries – flowers say it best. Or you may wish to celebrate a special friend by sending flowers from Sea Point online florist. They have a wide variety of friendship bouquets from which to choose, ranging from bright and bold to sweet and sentimental. Some bouquets are wrapped and tied with ribbons, while others are beautifully arranged in baskets or vases. You can choose seasonal flowers, or classics like Carnations, Chrysanthemums, Lilies or Gerberas. If you’re looking for a festive bouquet, the Ray of Sunshine bouquet is a delightful arrangement of yellow roses that will brighten anyone’s day. And if you have a significant other in Sea Point or surrounds, make their day with a spectacular bunch of red roses, or a hamper filled with bubbly and chocolates. Sea Point online florist is simply the best way to celebrate an occasion and send flowers. There is no need to leave the comfort of your home! Just order flowers online through the easy-to-use Sea Point florist website. 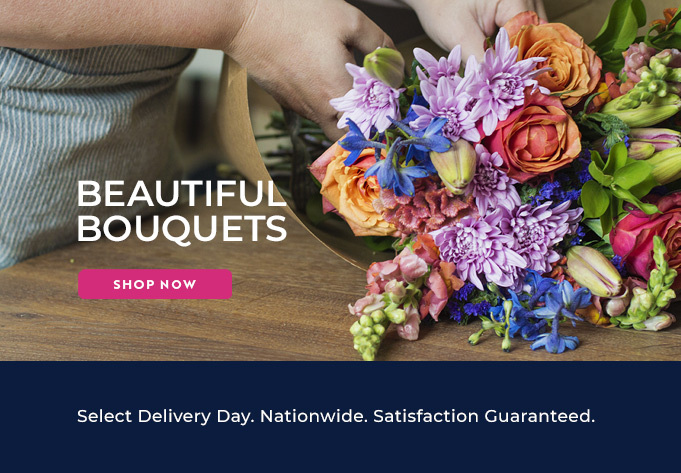 By making your selection, order flowers online by filling in a quick order for, and making the payment. It's that easy. Sea Point florist delivers promptly and efficiently on a national basis. No other online florist in South Africa matches Sea Point flower delivery in quality, pricing and quick delivery.